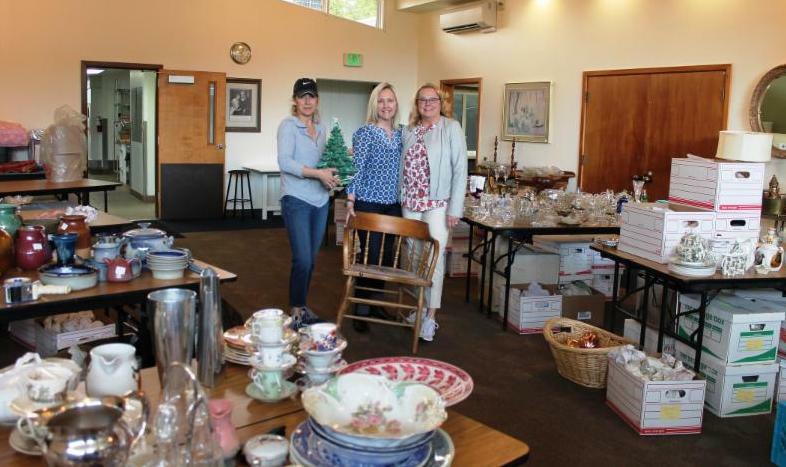 League members are beginning to set up for their one-day Decor & Vintage Sale at Ryther (2400 NE 95th Street in Seattle) to take place Saturday, June 2, from 10 am to 3 pm. There will be lots of quality items collected from estate sales and from donors to the League’s ReStyle for Ryther thrift store. You’ll find artwork and prints, frames, vintage china, dishware, vases, silver plated items, linens, candlesticks, small furniture items, crystal glassware, Christmas items and much more! 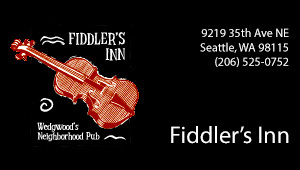 Proceeds will support helping children at Ryther find a path to healing and hope. Learn More about the one day sale.